In our first post in this series, we looked at how you can get the user insights you need for a successful blog. In the second part, we discussed how to find the right topics for your blog. 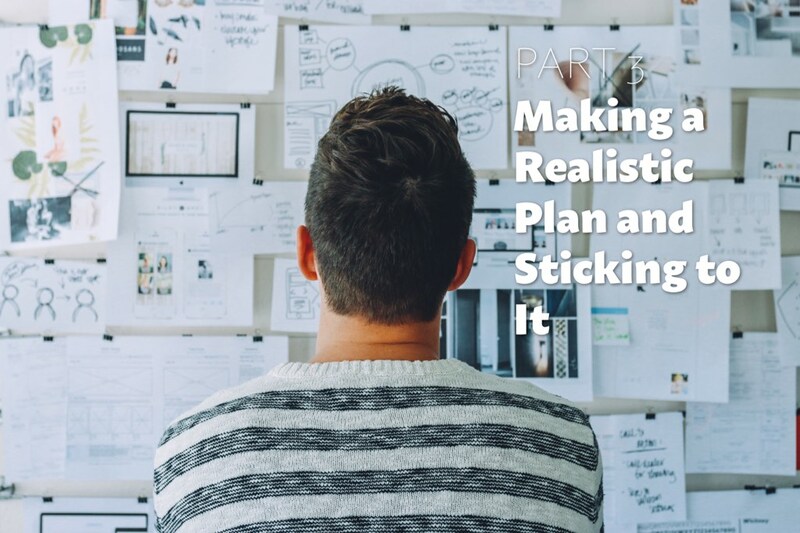 Welcome to the final part in which we’ll put it all together in a blogging plan you can stick to. This is the third post in a 3 part series. Just so we’re clear: blogging isn’t an easy win. There are 440 million blogs and 2 million blog posts are published each day. If your blog isn’t interesting or worth reading then it’s a waste of everyone’s time. For your blog to be interesting and stand a fighting chance, your blog content must be so good that you could charge for it. Producing content of that quality isn’t easy but it pays off over time. I haven’t found any clear evidence that supports the idea that organic traffic resulting from blog posts and the like converts significantly better than traffic from well-targeted advertising. However, it has one major advantage, organic traffic keeps coming regardless of whether you paid your Adsense bills. Getting there requires a plan. Just like when you move to a new city and are looking for new friends. Your social plan might include habits like attending a yoga center and going to meeting places such as microbrewery pubs. Your blogging plan could similarly include a blogging habit and ways to reach an audience. And, most importantly, you need to be able to stick to your blogging plan. Blogging often fails because people feel they have more important things to do. That initial burst of excitement often runs out after a few weeks. Things that seem more pressing suddenly make a good case for your time. That is the time to remind yourself of why you blog. Your commitment to blogging must be firm, or it’s meaningless. You must be prepared to make time for it. 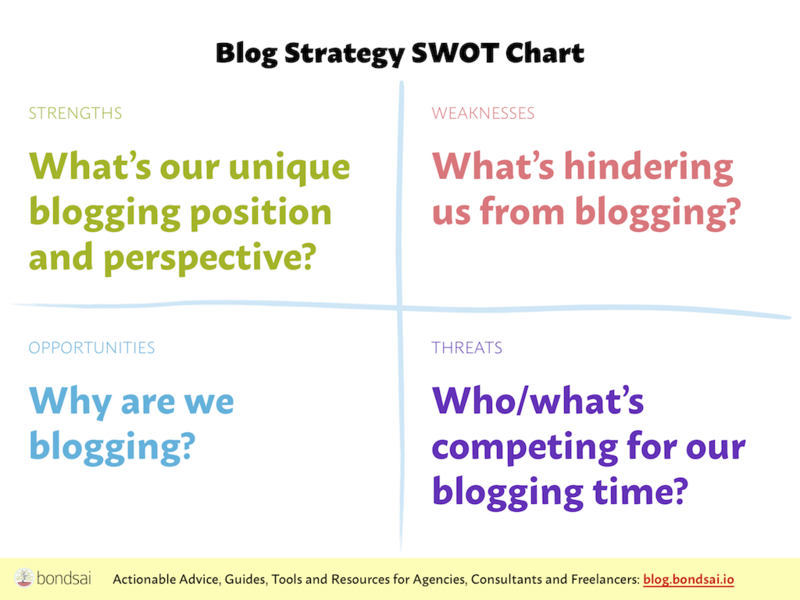 Blogging SWOT chart for mapping out why you blog, what’s hindering you, your unique perspective, and what’s competing for your blogging time. This will happen. That’s why it’s important to think ahead of the obstacles that could stand in the way of making your blogging ambitions real. Your unique position and perspective as strengths. What’s hindering you as weaknesses. Why you blog as opportunities. Who’s competing for your time as threats. Feel free to use the SWOT chart above as a template for your own, or draw it on a whiteboard to discuss these questions with your team. This is what we covered in the previous part of this series in which we discussed finding the sweet spot. You and your agency have a unique perspective and voice which you need to capitalize on. You also probably have done, or are known for, things that could strengthen your blogging impact. This is where your brand meets your blogging niche. If you draw a blank here, refer to the blog mission statement. These are the things that make blogging hard and challenging. It could be a lack of knowledge, hosting, software or a workflow that your team needs to collaborate. Make a prioritized list to know which ones you have to fix first to start blogging and getting the blog off the ground. You can always polish it later. A blog is like a treehouse, it’s never truly finished. These are your guiding stars and the proverbial pot of gold at the end of the rainbow. They are the reasons why you decided to start a blog. It could be finding great new team members or creating a steady flow of more work. Make them visible. Print them out and put them in a place you can see them and get reminded of the boons of your blogging efforts. I went to the movies a while ago. While waiting for the main feature, commercials ran. One of the commercials was for a bowling and game place featuring a bar and a restaurant. Oops! The theatre chain had fundamentally misunderstood what business they were in by thinking in false verticals. They were giving their competitors a first class ticket to a place in the minds of their own customers. The point of this inverted parable is that the threats to your blogging initiative aren’t what you think. The primary threats to your blogging efforts aren’t other agency blogs. It’s your lack of time. It’s all the other demands that call on your attention that are the direct threats to your blogging. A competitor’s blog might even be an asset in the sense of inspiring you to do blog more. To combat this, always remind yourself of your reasons, prioritize shamelessly and delegate everything someone else can do so you can focus on the long-term goals. 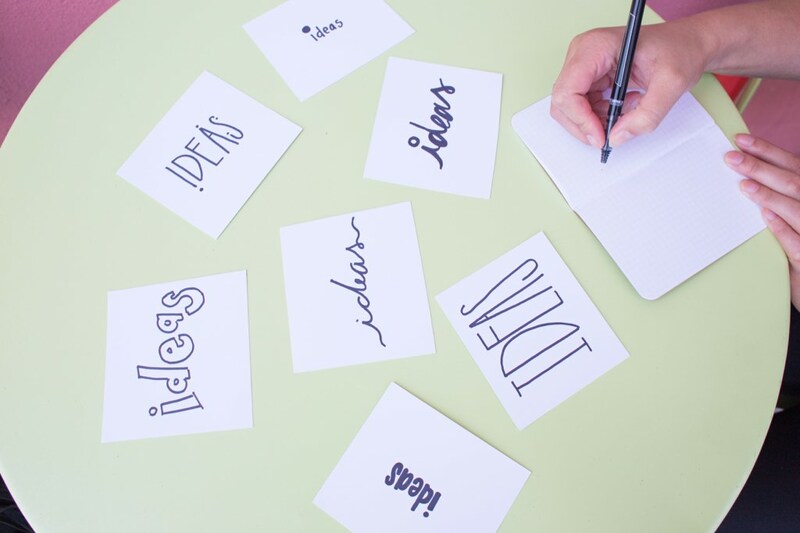 Brainstorm: Start by brainstorming topic ideas. There are lots of ways to brainstorm. It’s a bit outside the scope of this articles so I recommend you consult your nearest search engine for ideas how. Audience Value: One column for each of your target groups and rate how well the piece solves that group’s problems. Difficulty: Writing or production difficulty, as in whether this is easy, medium or hard to produce. Keywords if they are obvious, otherwise leave it blank for now. Actions you want your readers to take after consuming the content. Find the Low-Hanging Fruit: Now filter and sort the spreadsheet so that you find the low-hanging fruit: content ideas that are easy to produce and generate maximum value for your most important blog audiences. These are easy wins and great to start with to build momentum. This is an exercise you should do on a regular basis to keep your blog’s bag of post ideas full. With a content plan, everyone knows what will be published when and can backtrack to ensure work is started well in time. Outlining, research and keyword analysis take time and require that work is done in parallel. This requires the kind of overview that a content plan offers. 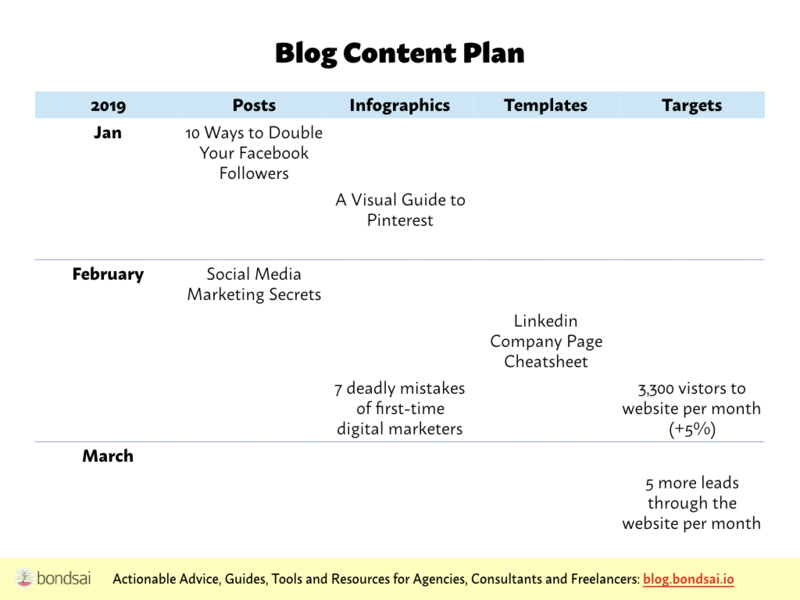 Make a Schedule: Create a new sheet titled “Blog Content Plan” and leave the first column (A) blank. In cell B1, C1 et c write the type of content you want to produce . Write the name of each month on every third or fourth row in column A. I usually plan for one week per row so each month has four rows, or potentially one post per week. Add Post Ideas: Pick the best ideas with you came up with earlier and add them to the plan. Consider whether they require research or have dependencies (interviews depend on interviewees, for example). Space them out to reflect the posting frequency you’ve decided on. Define your success criteria: Add your KPI’s and targets to your content so you can easily check them later. 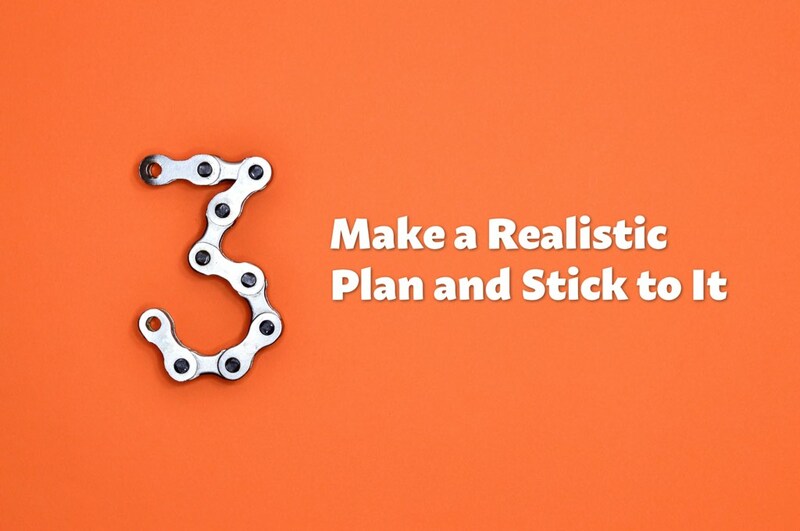 Set SMART goals that are realistic yet challenging enough to spur you on. This gives you a birds-eye view of your efforts and the results. That makes it easy to reason about why a certain target was or wasn’t met. Delegate and Clarify Accountability and Status: Make it clear who is responsible for what and when each content needs to be due for review or proofreading. 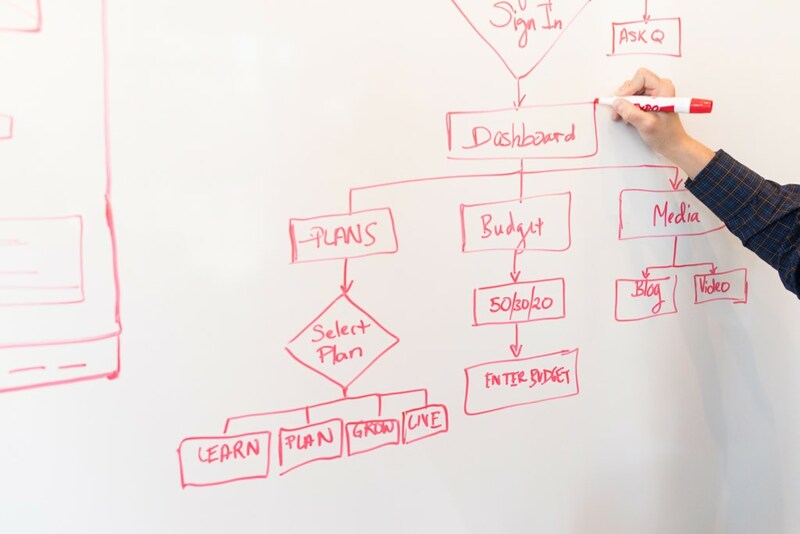 Some teams use Kanban boards and tools like Trello to track blog post content through its various stages (idea, outline, draft, proofed, images added, SEO optimized, ready to be published, published, promoted et c). 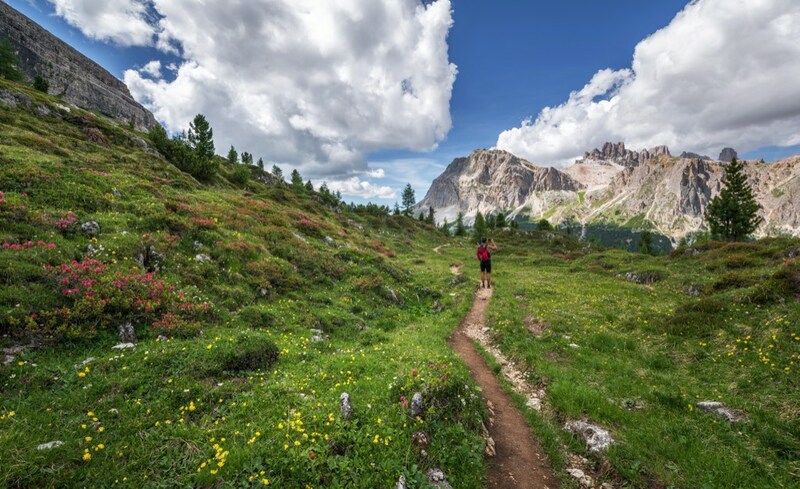 What Are SMART Goals and Objectives? A good way to arrive at a realistic blogging plan is to bring those involved together in a workshop. Ensure everyone is heard and that all risks that might derail your blogging ambition are discussed. One way to do this is to draw the SWOT chart (see above) on a whiteboard and discuss it. How frequently will they write? Will you need help with graphics or illustrations? What style should your photos be? How much time will you spend on each post? How long should the posts be on average? What is your tone or writing style? What day of the week do you publish and what’s the schedule and workflow? How does this fit in with your SEO strategy? How will you coordinate this with your newsletter? Where will you promote it? Do you intend to cross-post it to several social networks? Will you need a social media marketing tool like Missinglettr or Edgar to promote content? Will you allow other sites to republish your content after a while (syndication)? You now have the third pillar of your strategy: WHAT. That means all the three components are in place so you can stop only talking about blogging and start doing it. Whew! Congratulations. You can now push the proverbial “go” button. But once you do, you have to commit. This only works if you stick with it over time and stay consistent. It needs to become a habit, a mental beaten track. Blogging can be a very effective way for a freelancer or agency to earn traffic that grows over time as content gets shared. Unlike paid traffic, earned traffic is a true investment that keeps giving. But it takes dedication, discipline, and hard work. There are no shortcuts to blogging success. However, those who persist will reap the benefits of their hard work, year after year. There are many aspects of blogging this article doesn’t cover. For that, I recommend picking up a book or following one of the thousands of digital marketers who write daily about blogging. I hope this article will encourage you to take the step to start blogging seriously. I’d love to hear about your success and your setbacks. Don’t hesitate to comment below or writing to me.